Each country has its own ways and tools of stimulating economic development. 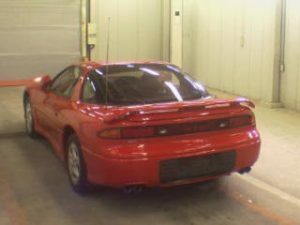 Car manufacturing business have been not just one of economic growth measure in a specific country but also an instrument of affecting the same business in other countries. 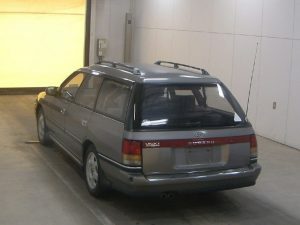 Given such circumstances, each car manufacturing country tries to protect its own car manufacture industry by applying different types of trade barriers. 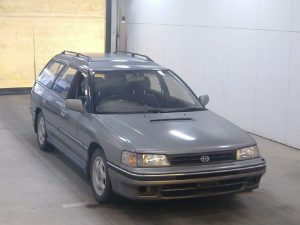 Some countries restrict vehicle imports by imposing very high import fees and customs duties. For example, Malaysia imposes almost 300 % (all fees and taxes, including local taxes and excise tax) on import value of the car. Uzbekistan also applies high rates of duties. For example, import duty for the car with 3000 cc engine is 40% plus US$ 3 per cc. Some Other countries apply age restrictions. For example, in Australia 20 years old and older cars are eligible to import. 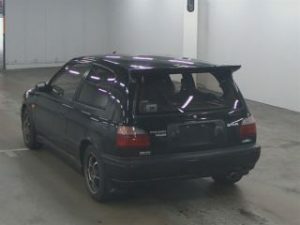 The US has been in the leading position in car manufacturing and in order to protect local manufacturers applies 25 years old age restriction for import of vehicles. Currently 1990 made cars are legal to import to the US and import duty is 2.5 % of value for passenger type cars. 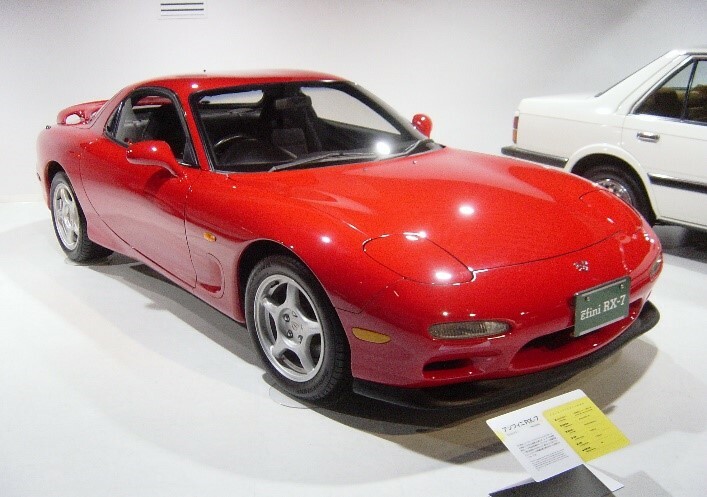 In the coming year of 2016, the following 1991 made most popular Japanese sport cars will be eligible to import to the US. 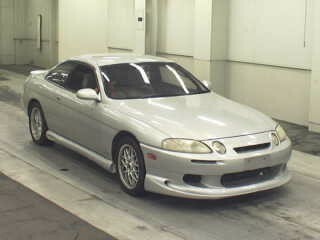 Third generation of Toyota Soarer. This is a three-door coupe car debuted as luxurious car compared with older generations and with technical innovations. 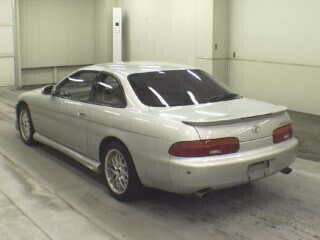 Production period May 1991-March 2001. 2. 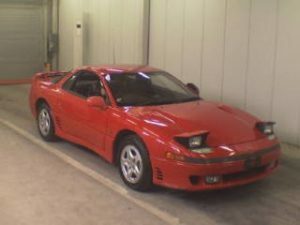 A sport look Mitsubishi GTO debuted at the end of 1990. 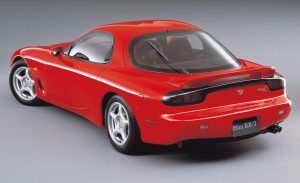 This car was equipped with modernisms as electronically controlled steering, electric adjustable rear spoiler. Low-profile wheels were as a standard for the first time in the Japanese history. Engine 6G72 V-type 3.0 L twin turbo, 6 cylinder, 24 valve, DOHC, 4WD. 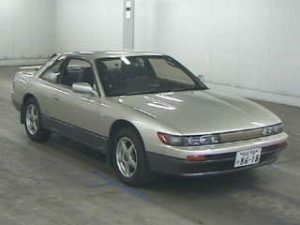 Production period October 1990-December 1991. 4. 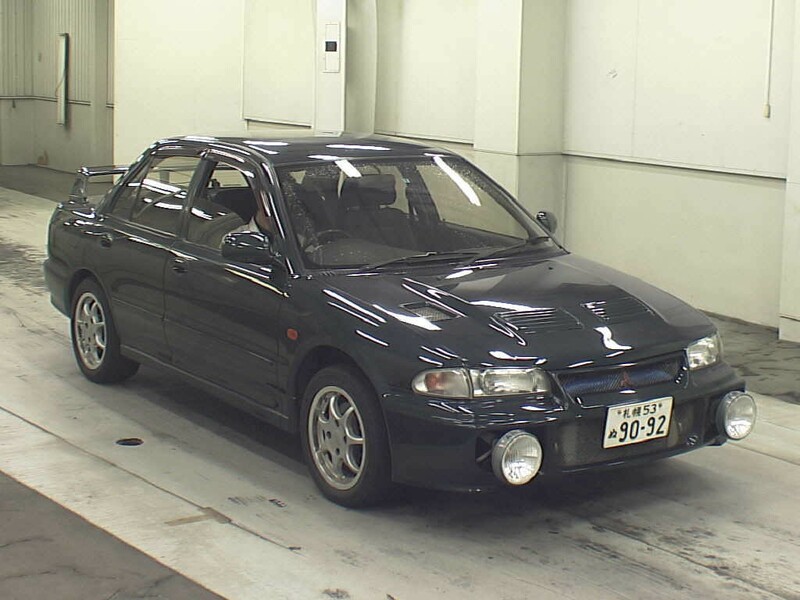 In 1991, Mitsubishi launched production of light and compact sport cars like Mitsubishi Lancer GS-R. Unlike other compact Japanese cars new 4WD Lancer was equipped with, 4-cylinder DOHC 4G93 turbocharged 1.8 liter engine, F5 manual transmission. With the weight of 1150 kg, power weight ratio was 5.9 kg/hp thus guaranteeing this car to be in the line of other sport cars. 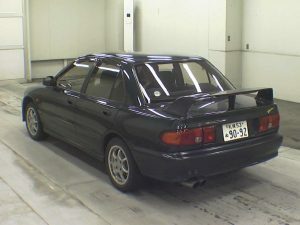 This is fourth generation of Pulsar produced under aspiration of Skyline GT-R success. 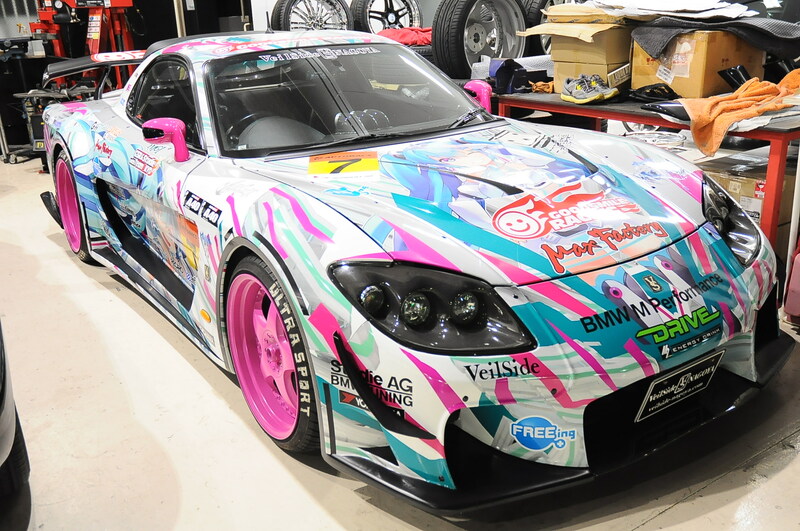 This car is equipped with 5F manual transmission and 4-cylinder, 24 valve, and turbocharged DOHC SR20DET engine. 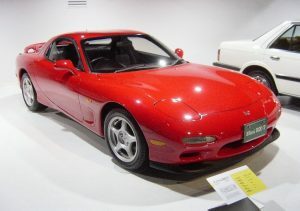 SR engine was among unique 2-liter engines producing as high as 230 horsepower. 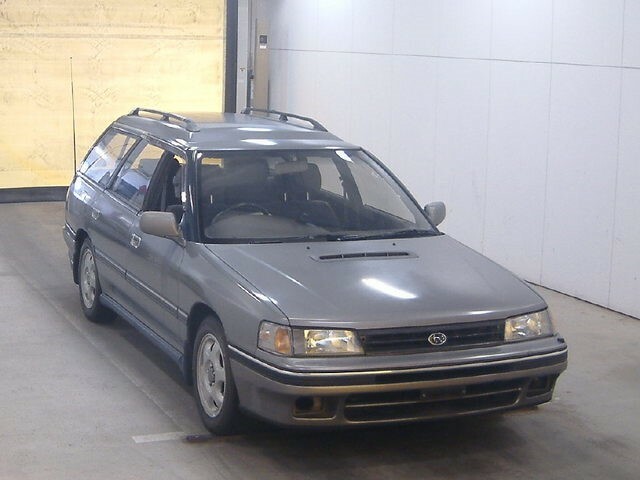 In the begging of 90’s Subaru produced sedan type Legacy as well as wagons. 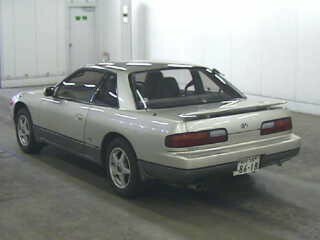 The most popular model was 4WD GT type, equipped with horizontal opposite 4-cylinder DOHC EJ20 type engine and 5F manual transmission. 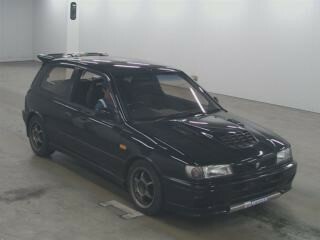 This car was also equipped with LSD (limited slip differential) differential and power/ weight ratio was 7.0 kg/hp.